Why is beautiful website design important? 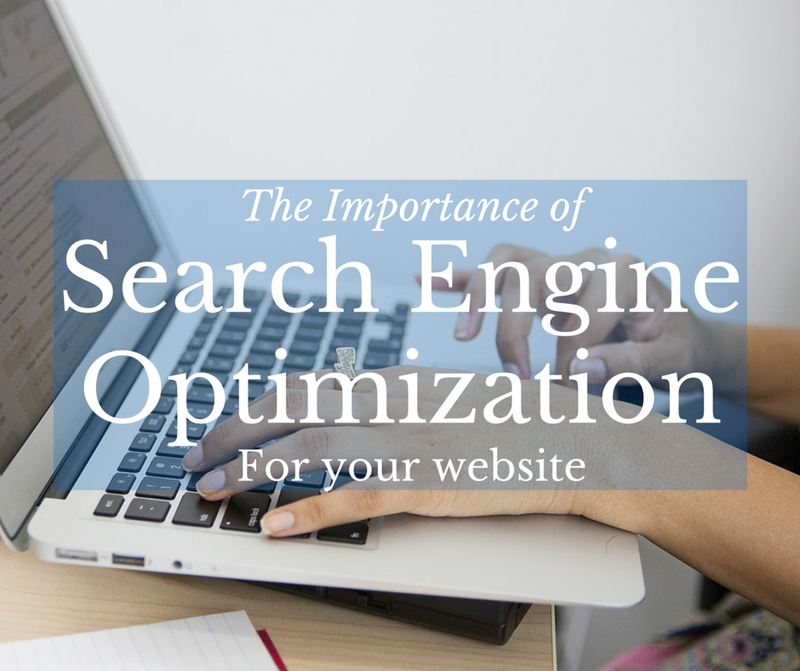 In my last post, I talked about the importance of search engine optimization. SEO is an essential tool for the internet today for getting people to your site. Once you have the people, you want them to like what they see. This is where the importance of a beautiful website design comes in. There are a few reasons this matters for monetizing your website. Let me give you some real-world examples. If you’re a blogger, you want people to stay on your site so you have more advertisement revenue potential. If you run an eCommerce store, you want people to be attracted to the physical appeal of your site so they are more likely to shop around and buy your products. A beautiful website design is of utmost importance to make money on the internet. The majority of internet users today will quickly leave a site, or at least consider it less professional, if it does not feature a modern, aesthetically pleasing, website. (Responsive is a plus too, but we’ll cover that later.) If you have a beautiful website design it attracts your audience, it retains your audience, and it establishes a rapport with your audience. That goes for blog readers, consumers, and online shoppers all the same. There are many avenues one can take to find a beautiful website design. Some people have a creative mind and there are ways to throw together a decent looking one with some do-it-yourself editors. There are also some paid services where you can dish out thousands of dollars and get a nice website done, but be so far in the hole that you really have to work to get customers. Then there are companies like 762 Media Enterprises. We offer a full range of online media solutions. Anywhere from a custom-tailored experience, where we fit your needs by talking to you, learning about what you want, figuring out how to apply that to what you need, and providing you with an amazing set of solutions for an extremely affordable price, some of the most competitive prices on the market. (If you don’t believe me, do some searching!) Then there’s the fully managed online presence service where we will do it all for you. From website design, to running social media marketing campaigns, to website updating and more. With our top-tier search engine optimization skills and our beautiful website design capabilities, you’re sure to get the best experience in the whole process. Whether you’re a new business needing a website, or a long running one needing to catch up with the modern world and enhance your online presence, we’ve got a solution for you. Get started today!